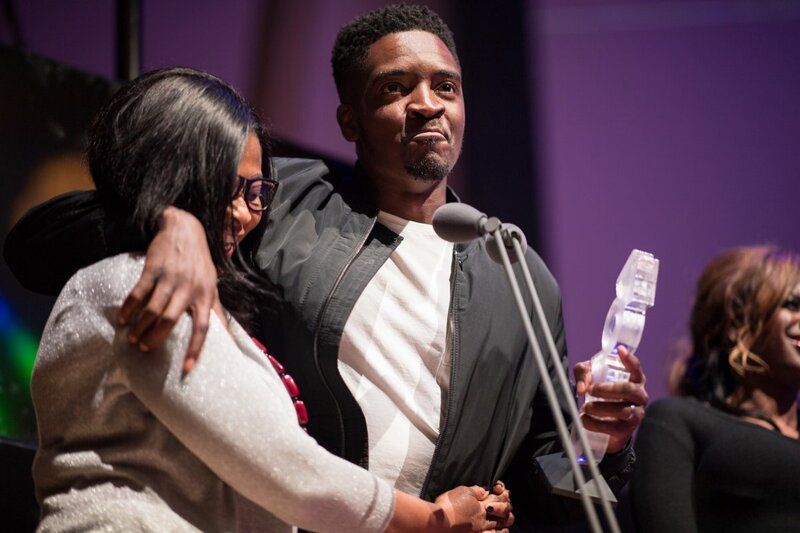 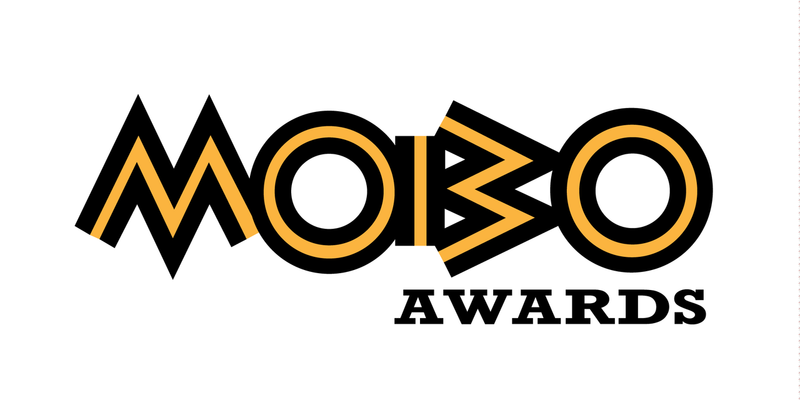 Graft wins MOBO UnSung 2018! 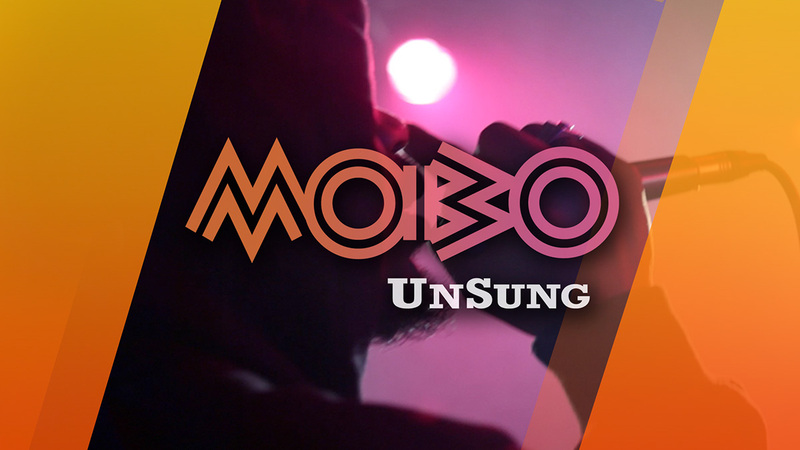 TALENT SUPPORTING TALENT IN 2018 MOBO UNSUNG! 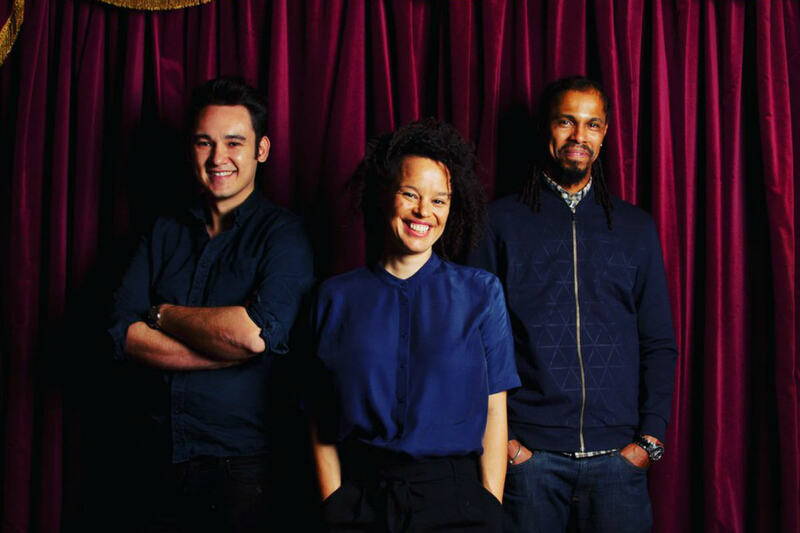 From left to right: Daniel Kok, Jessica Draper and Nicholai La Barrie. 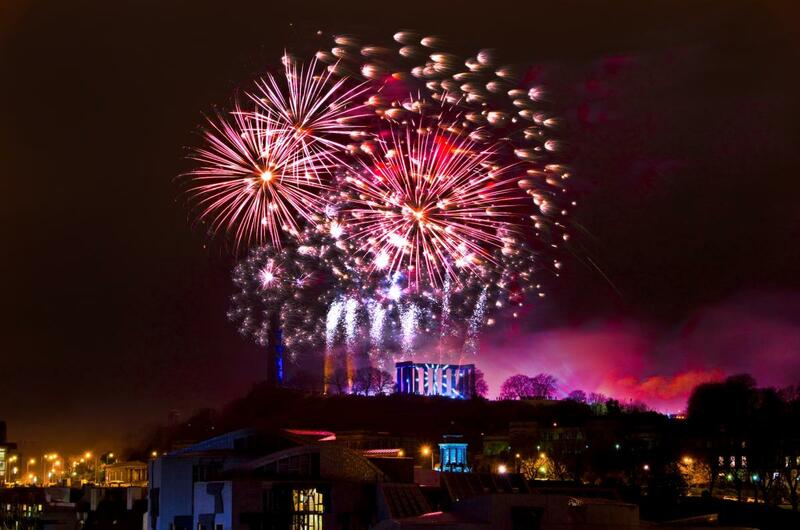 Photo Bronwen Sharp. 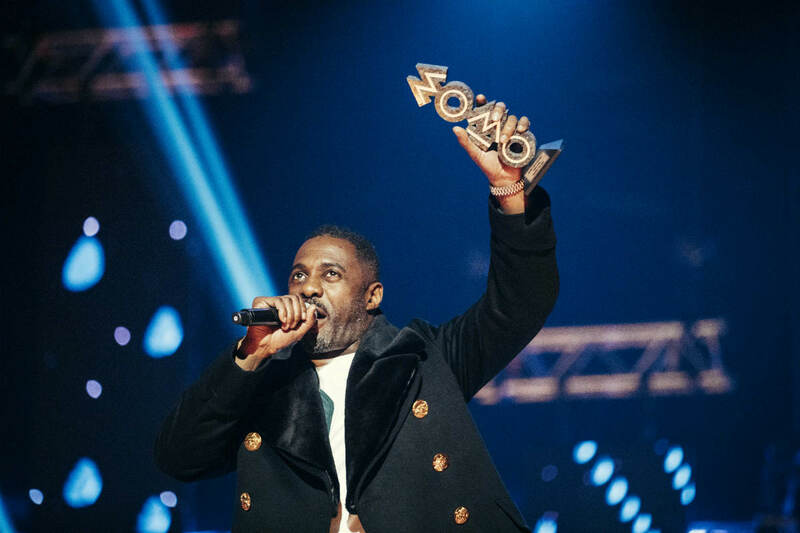 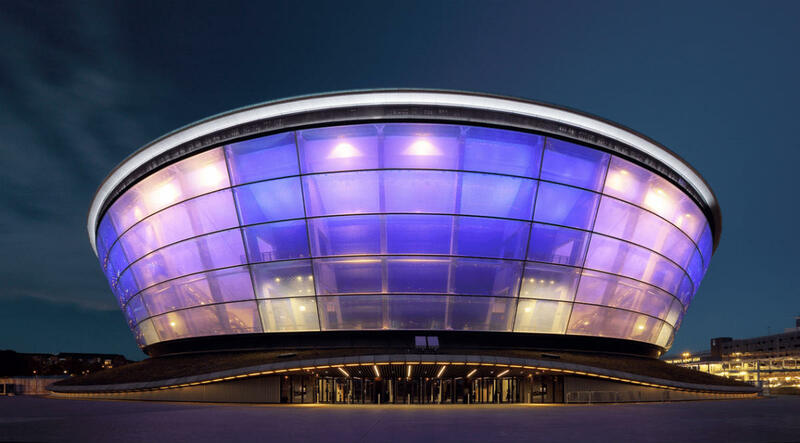 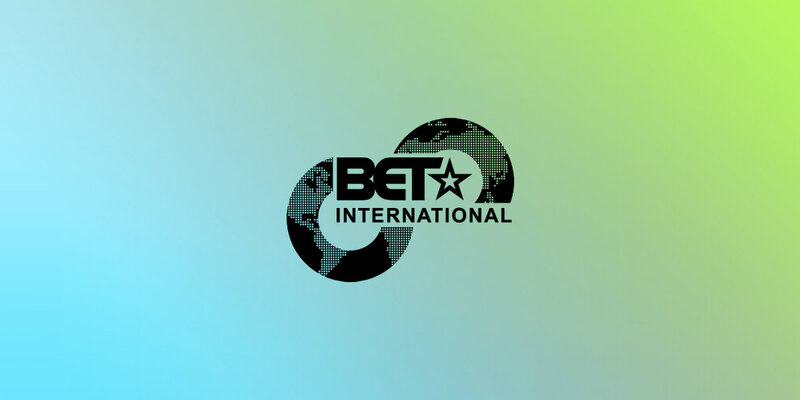 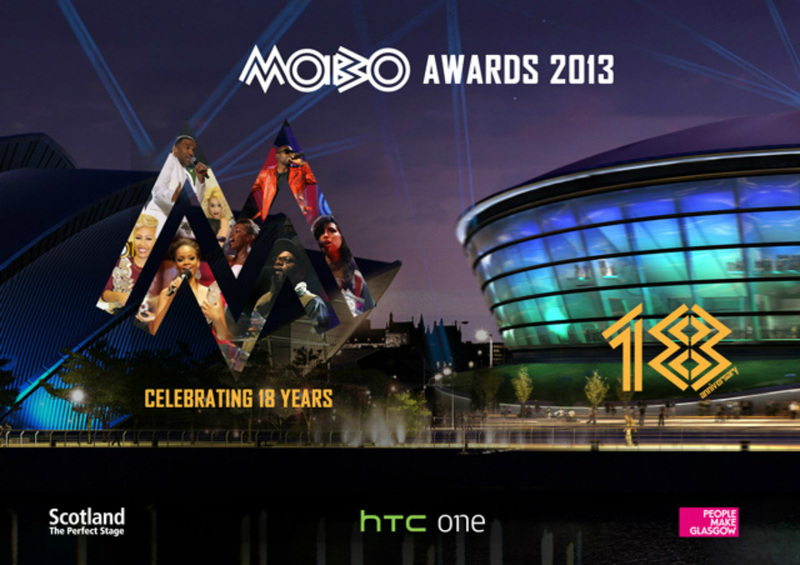 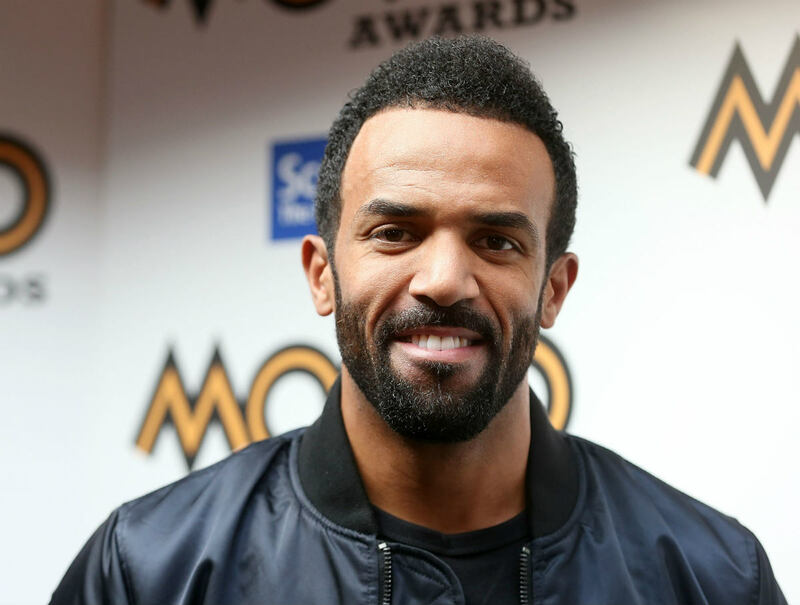 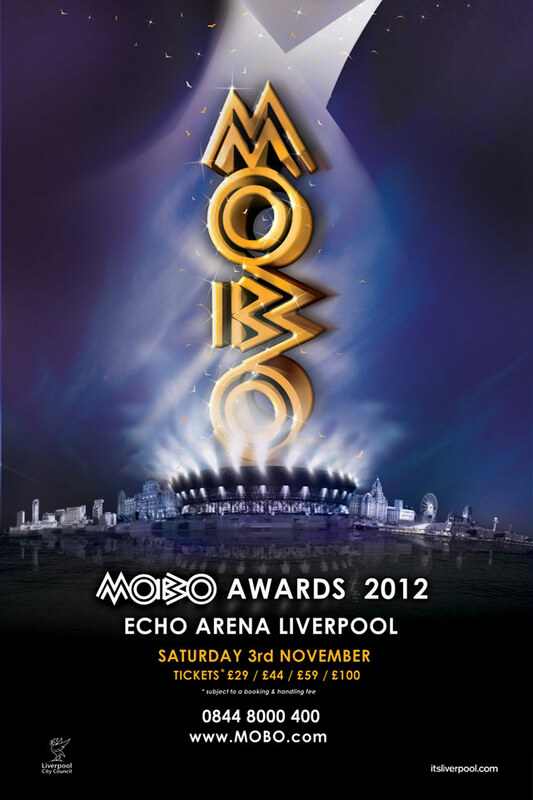 2016 MOBO Awards Nominations Announced! 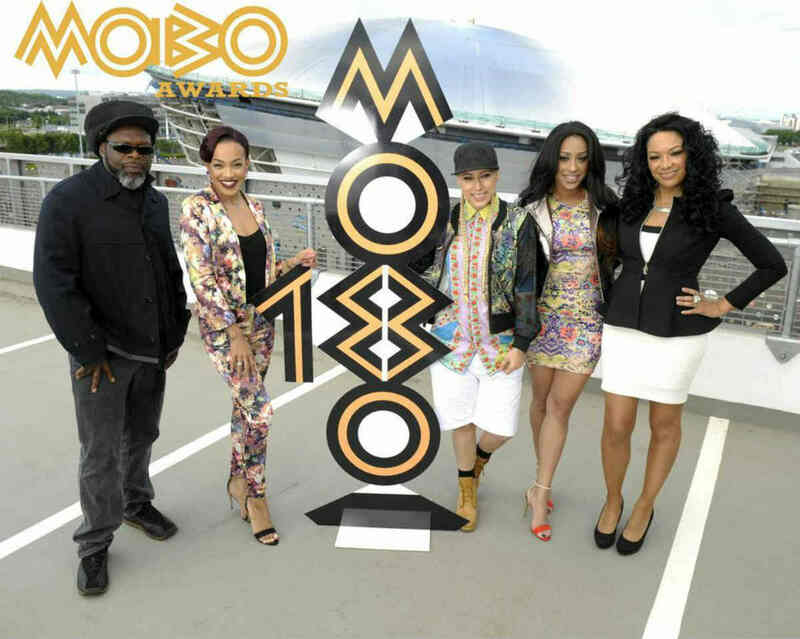 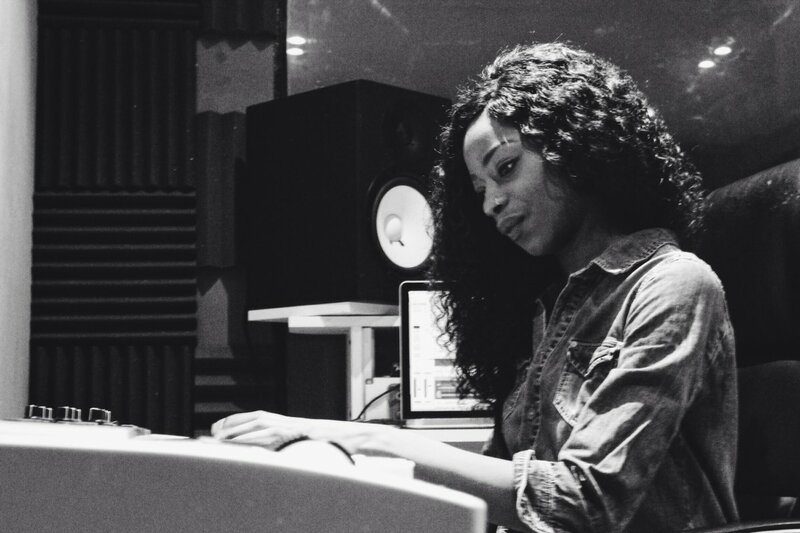 Alika has been named the winner of MOBO UnSung 2016. 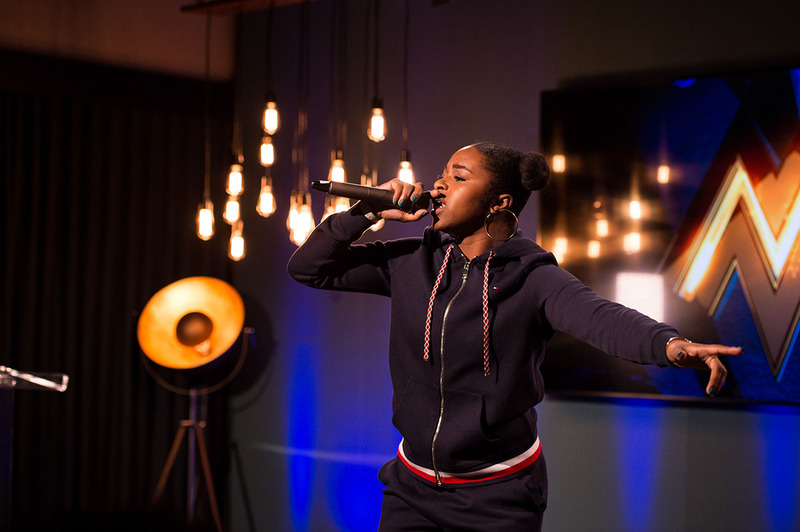 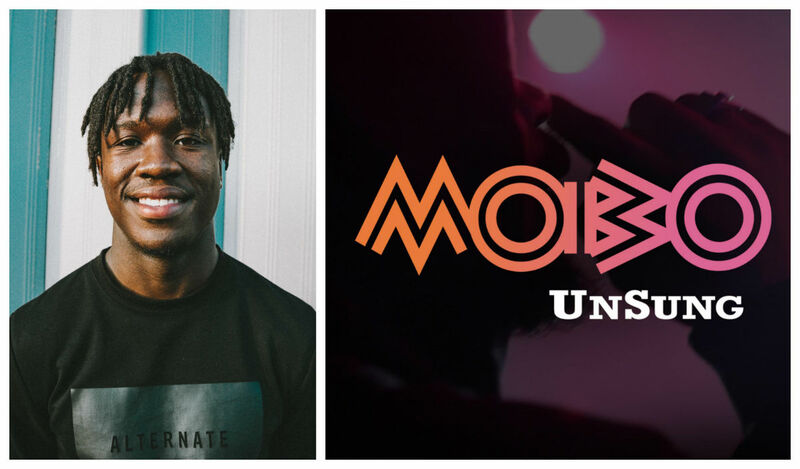 MOBO UnSung 2016: Get To Know Our Top 10 Finalists! 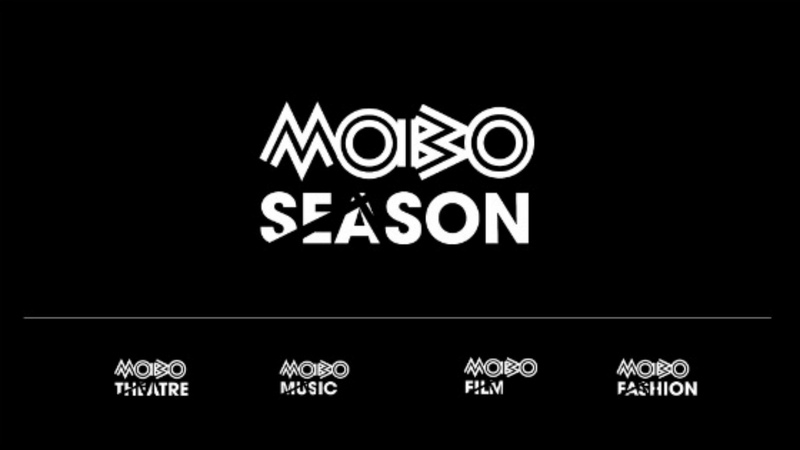 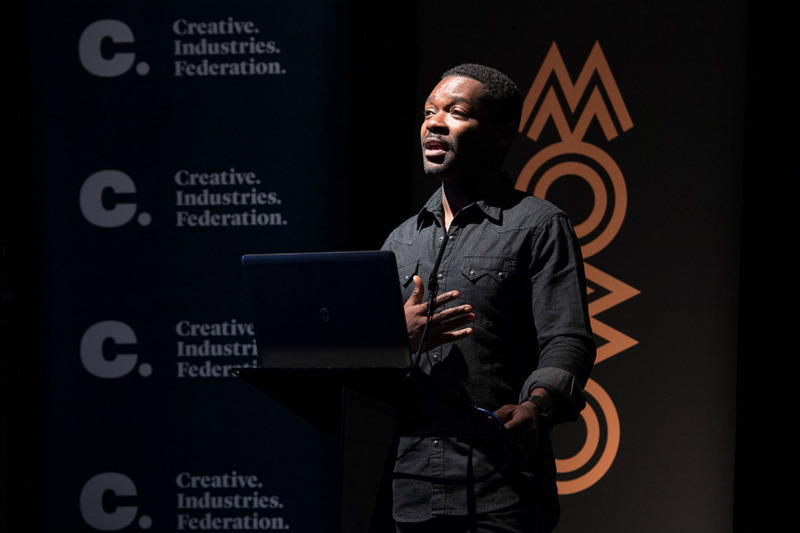 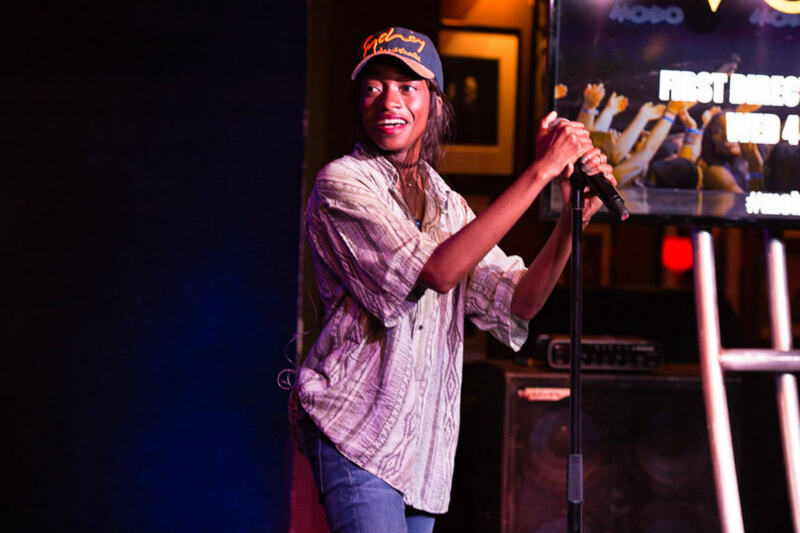 MOBO UnSung returned in 2016 and drew our attention to a brand new crop of emerging talent. 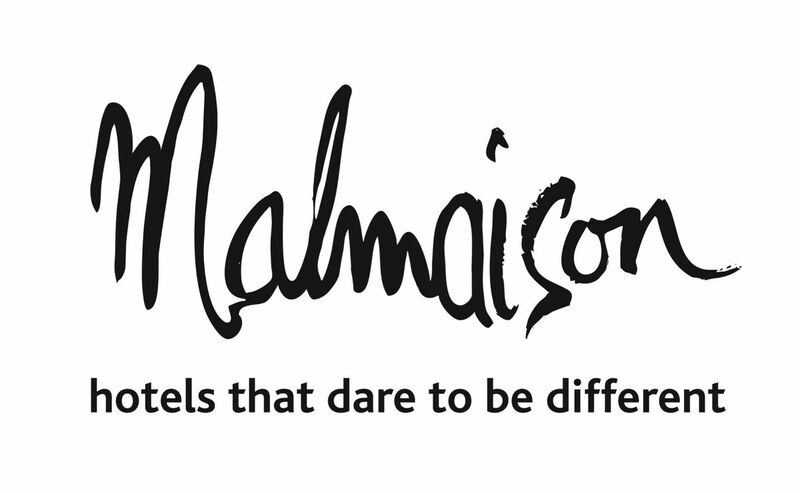 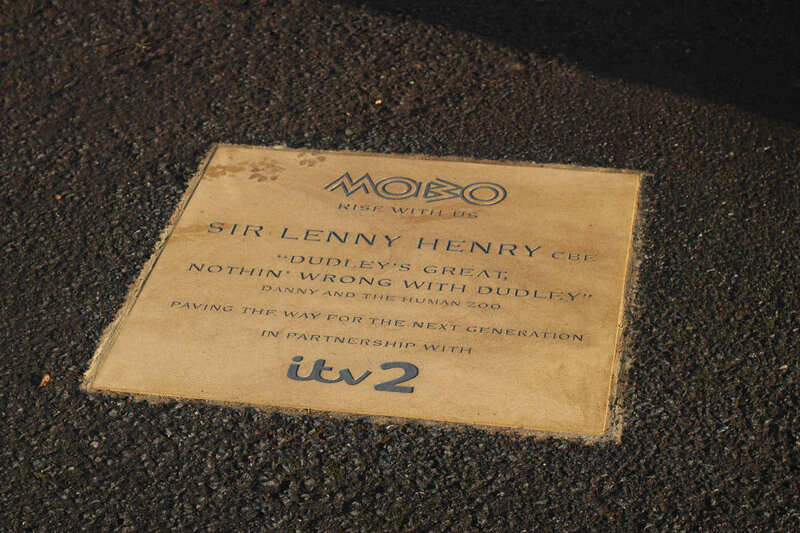 No, say it isn’t so….. 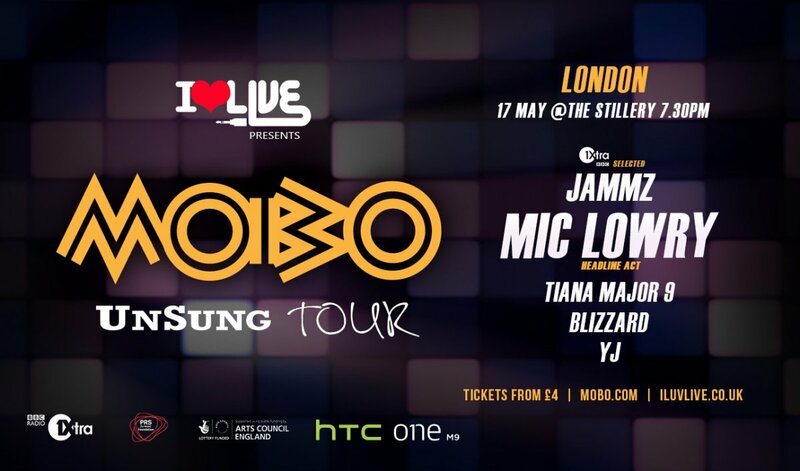 The MOBO UnSung Tour has come to an end! 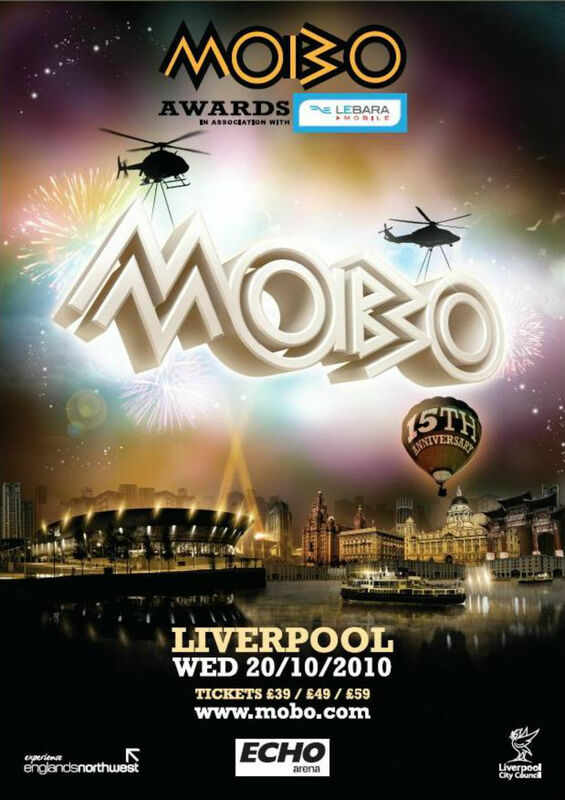 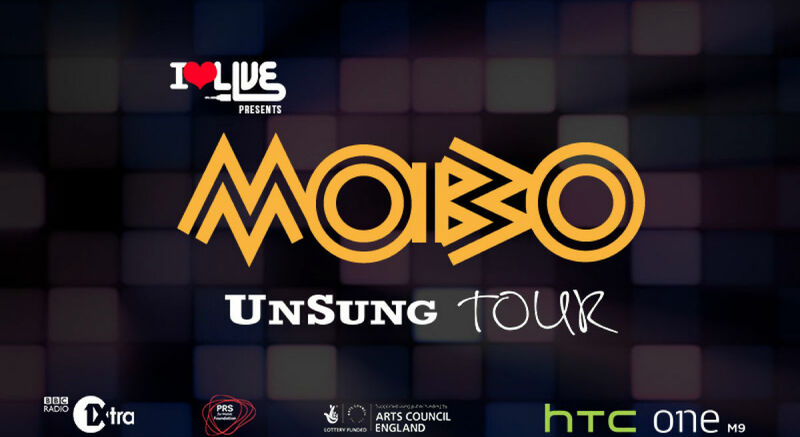 MOBO UnSung Tour Announced! 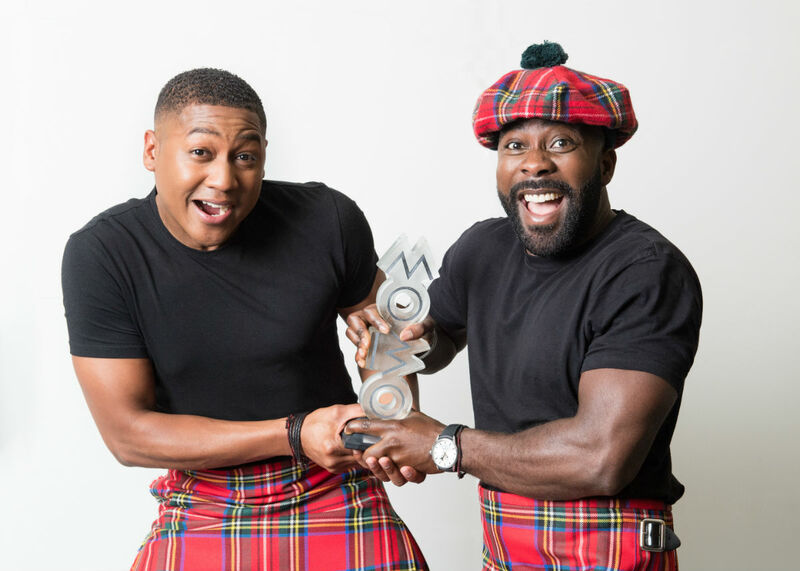 Featuring UnSung 2014 winners MiC LOWRY as the headline Act! 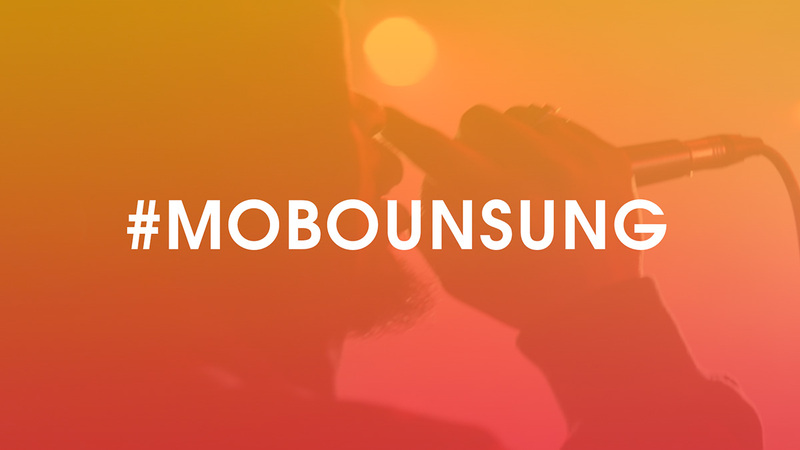 2014 MOBO UnSung: Get To Know Our 10 Finalists! 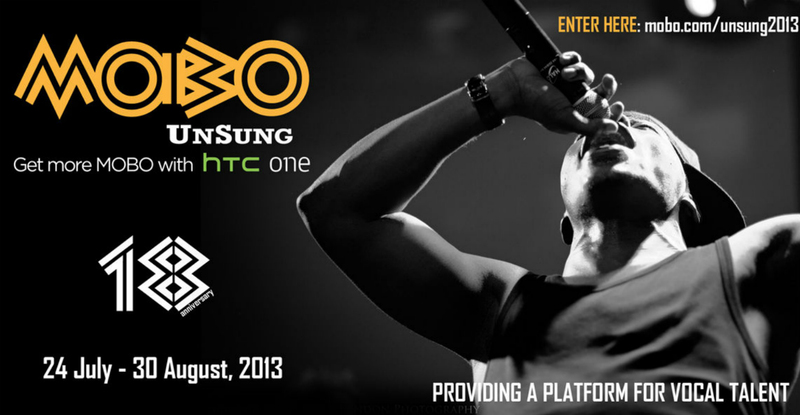 After opening our MOBO UnSung 2014 competition in association with HTC in June we now have our Final 10! 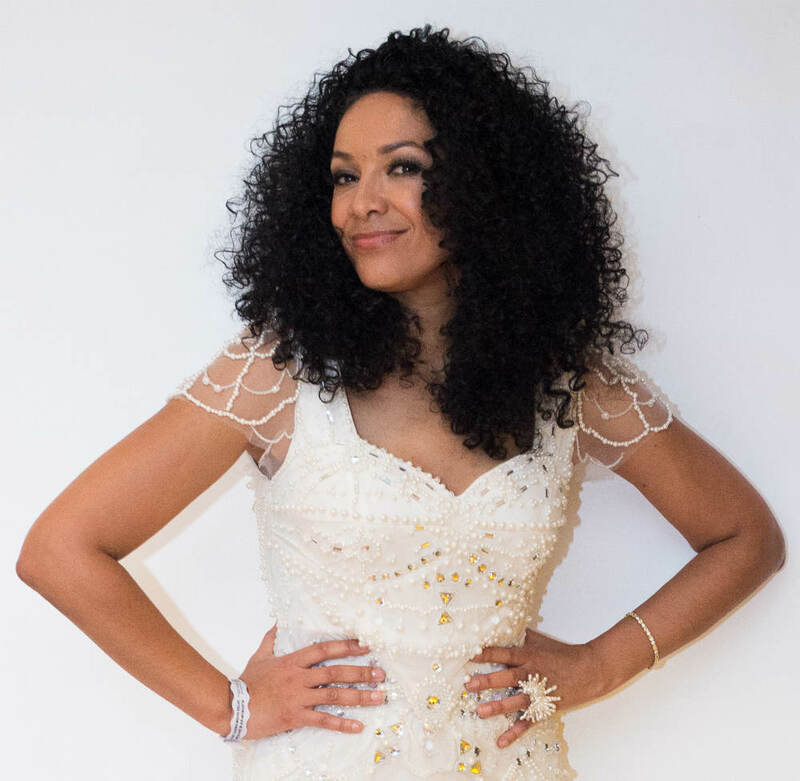 Kanya King MBE is living proof of the old adage that a genuine leader moulds, rather than seeks consensus.